Shopping for Alien / Aliens Vinyl Figures? In space no one can hear you scream. Scream for joy because your favorite character from the sci-fi thriller is available in sofubi form! Sign on for terror with the crew of the Nostromo! 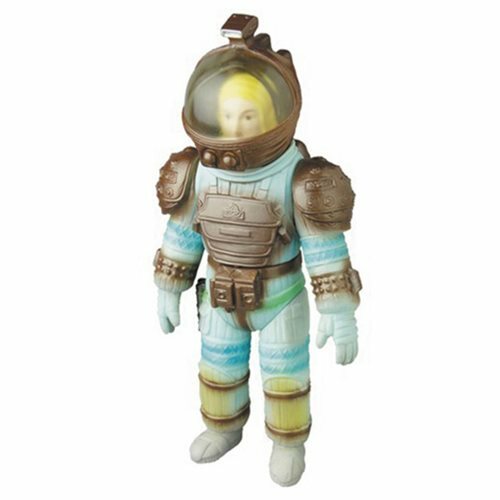 From the sci-fi classic Alien movie comes this Alien Lambert Sofubi Vinyl Figure. Lambert measures an impressive 9 1/2-inches tall. Also collect the Alien and the entire Nostromo crew (sold separately)!